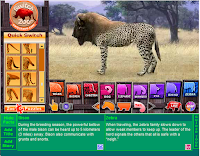 Step 1: See if you can get 100% compatibility for all six animals in this Build an Online Habitat Game from Switcheroo Zoo.. Step 2: Different living things like to live in places that suits their needs. Do you know where each animal should live and why? 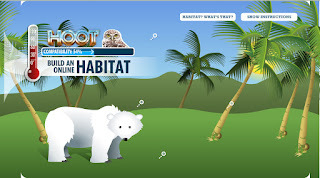 Visit Human and Animal Habitats. 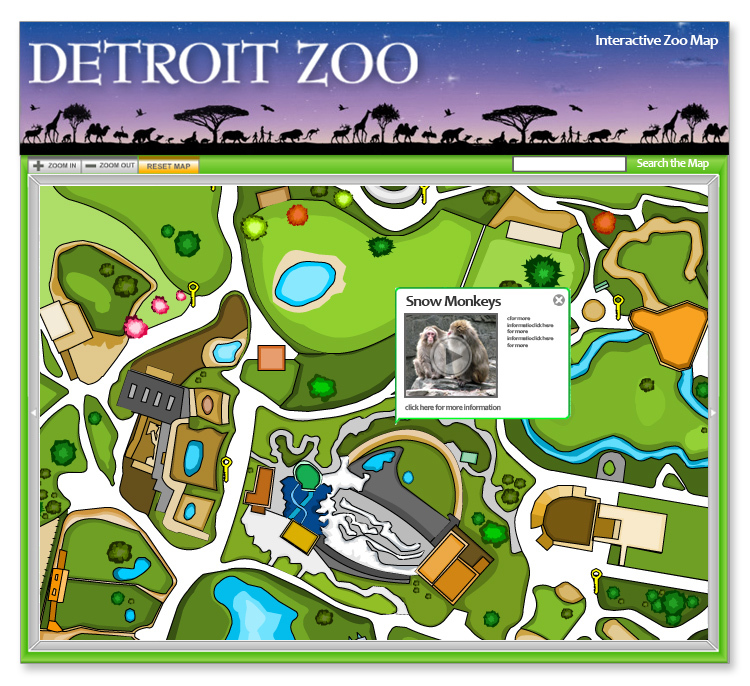 Step 3: Back to Switcheroo Zoo. Time to Make New Animals. Anyone can describe why an animal would be a good fit for a certain habitat. Now, you need to create an animal that could never survive in the habitat that is chosen. Explain to your table partner.